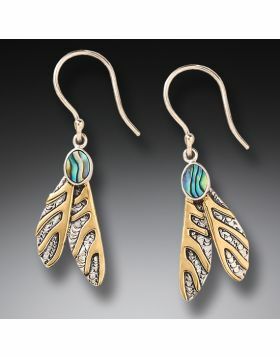 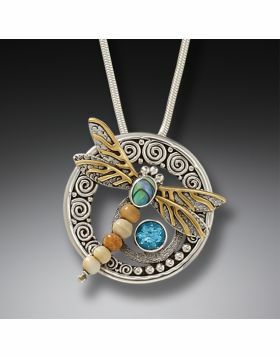 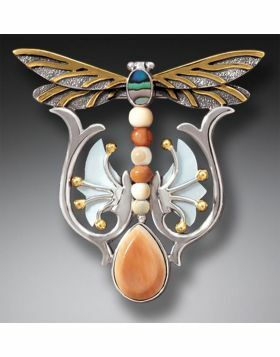 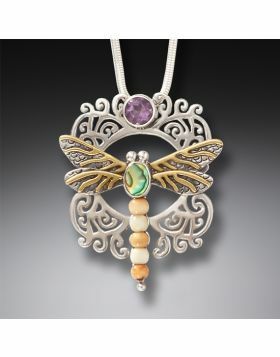 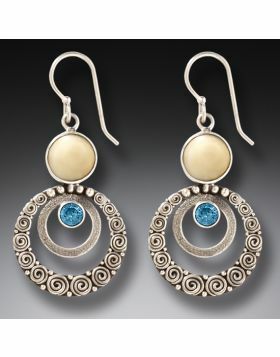 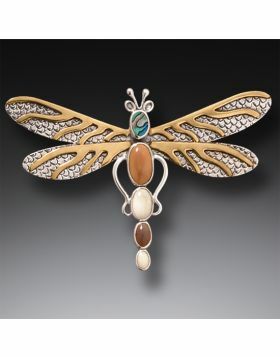 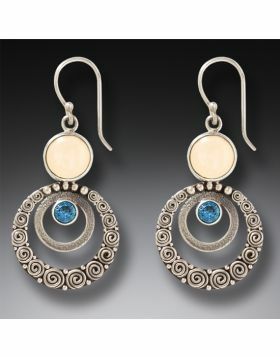 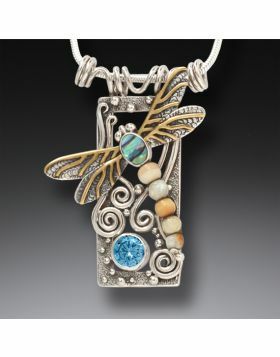 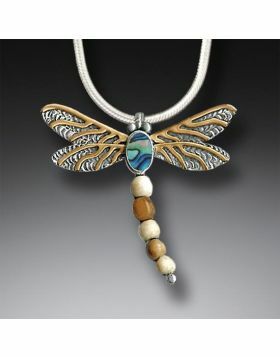 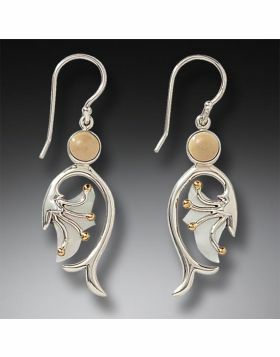 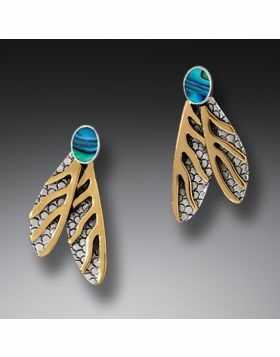 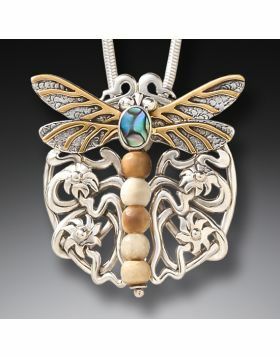 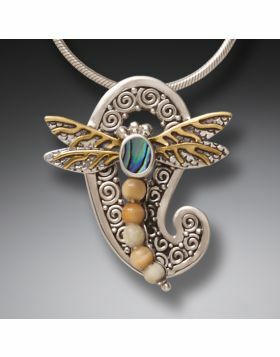 Our dragonfly jewelry has been part of the Zealandia line since the early days and continues to evolve into new designs. 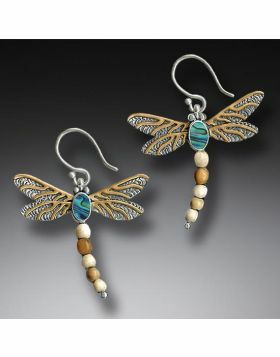 Dragonflies are fascinating insects – did you know they can spend up to five years as water-dwelling nymphs before molting into an adult dragonfly with wings? 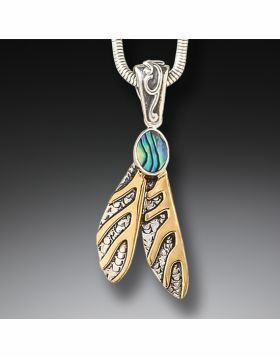 As adults they only live a few weeks to a few months, making it even more special when you get to see one zipping past. 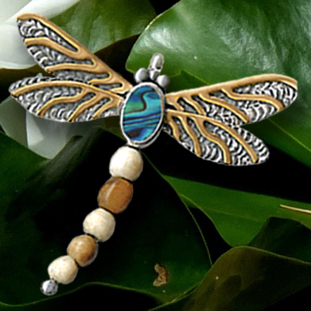 Some of our dragonfly jewelry incorporates paua shell, which has vibrant blues, greens, pinks, and silver, just like dragonflies.